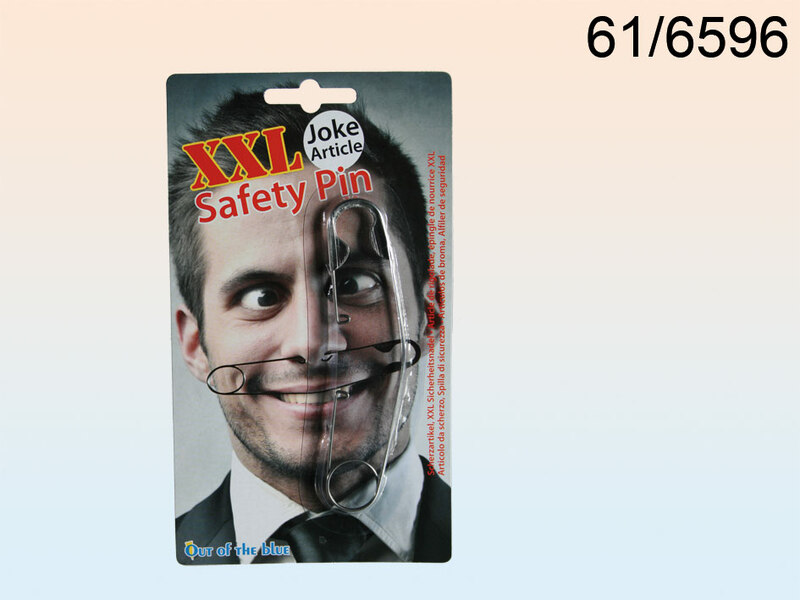 XXXL safety pin for your nose. Hilarious item for pranksters. Funny piece for everyone. Dimentions: 18 x 10 x 1 cm.